Anyone have a recommendation for a HID Conversion to the 2006's? I would really like to get a kit that has Hi/Lo, and also has a decent mount. From what I was able to find, it looks like the kit that SideXSide Customs had was the hot ticket, but it looks like they are not around any more. 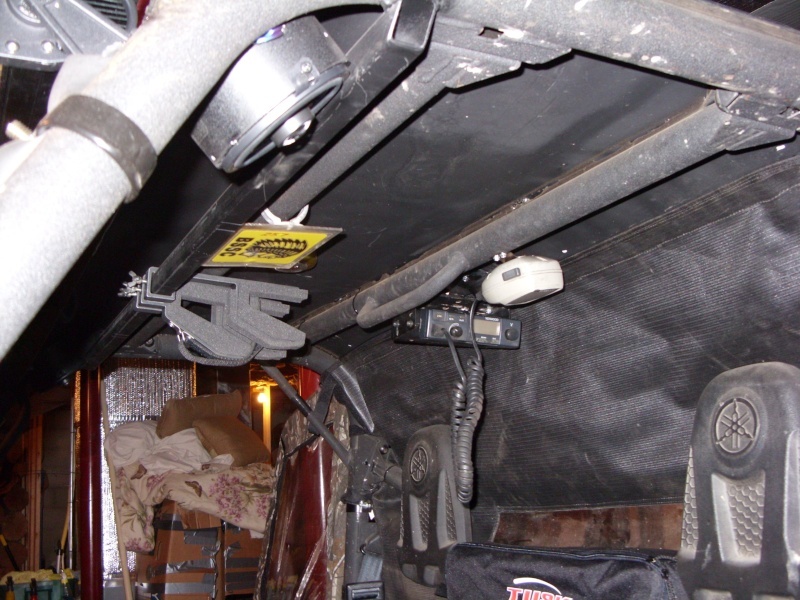 where is everyone mounting their winch plug in? I don't really have a good spot to mount the hard wire plug in mind. where is everyone mounting theirs? I usually use the flush mount switch, but with wood and stuff the remote is nice. wireless would be best, but can't cash flow that, unless flimmy is having a barn burner sale on em . Well just picked up a used Dynatek Cdi for the 660 form a guy in Oregon for $70 heard these were one of the best for the rhino ...guess we shall find out when it arrives if not well trade it off for MSD Charge.....what's your guys opinion on the Dynatek non programmable by the way? Will 06/450 digital dash work in 05/660? Anyone know if an 06/450 digital dash will plug into q 05/660? Has anyone used this switch? Where is everyone getting them at? And it's the 72702 I want to get right?